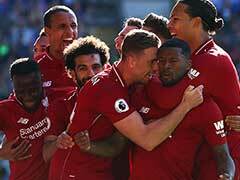 It was a day if big fluctuations in the Premier League with Arsenal displacing Leicester City at the top of the table. 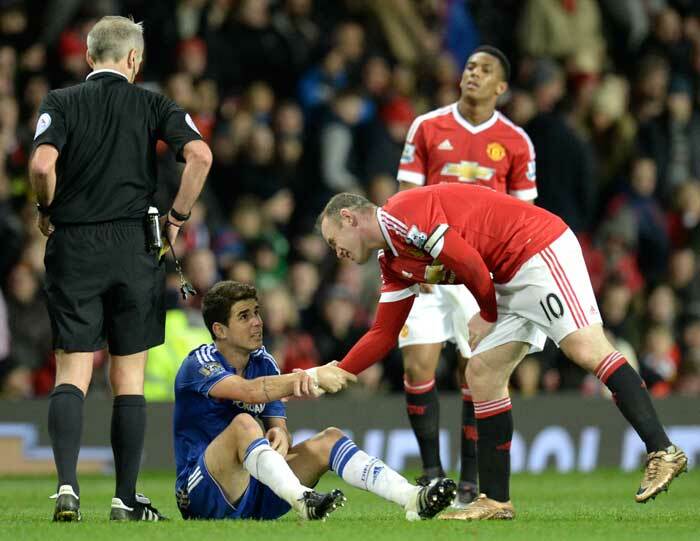 Manchester United's winless streak continued as they were held to a draw by Chelsea. 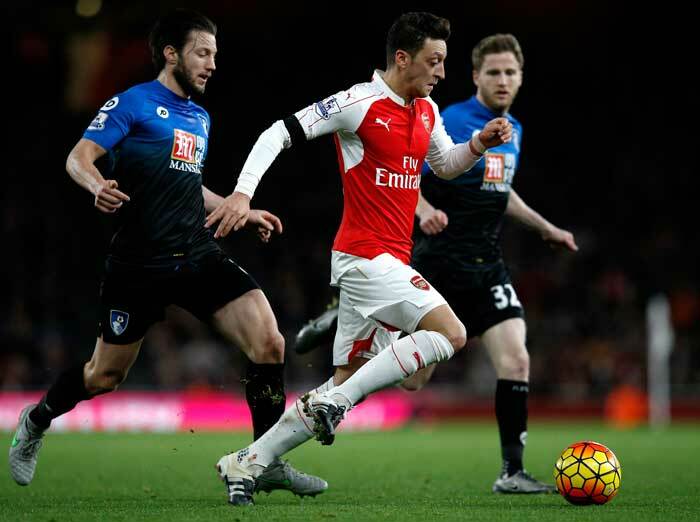 Mesut Ozil was in amazing form and he extended Arsenal's advantage in the 63rd minute. 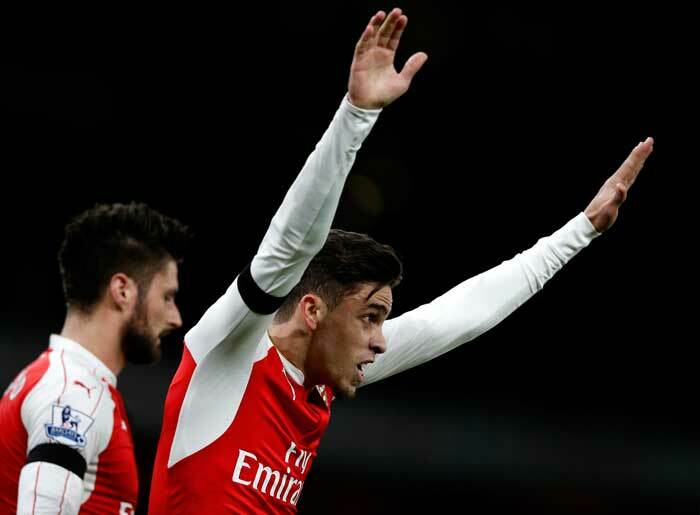 The 2-0 scoreline helped Arsenal get on top of the Premier League table provisionally. 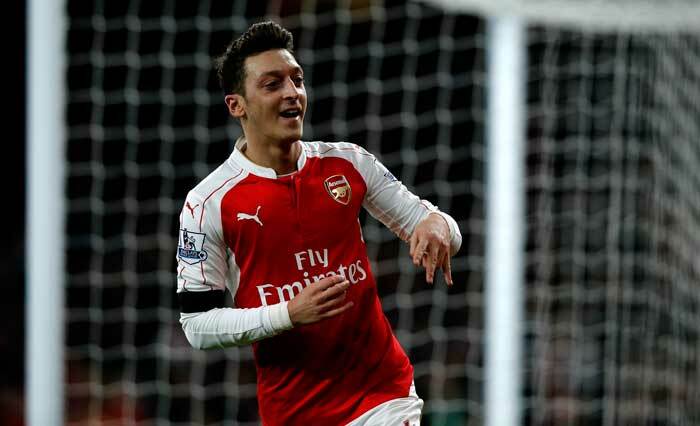 Arsenal manager Arsene Wenger praised the efforts of Ozil and compared him to another Arsenal legend, Dennis Bergkamp. It was a clash between two teams that are in the midst of a struggle. 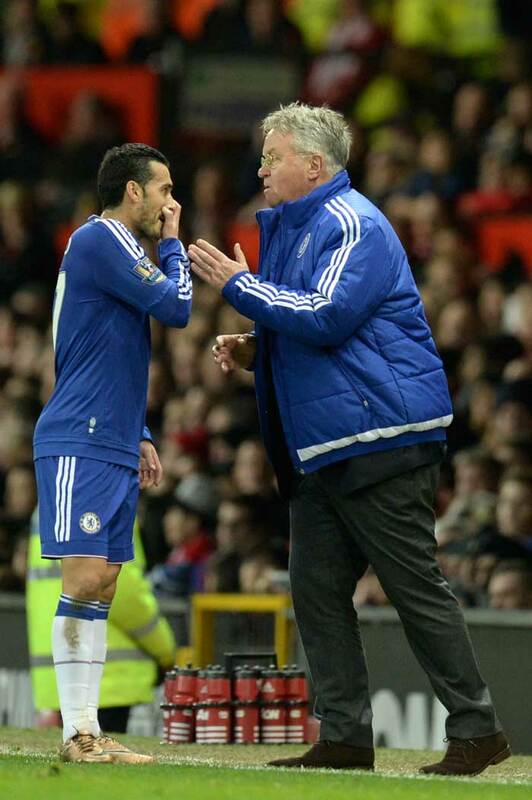 Guus Hiddink and Louis van Gaal, the two managers of Chelsea and Manchester United respectively, squared off in a crucial encounter. However, no team managed to break the stalemate and the match ended in a 0-0 draw. 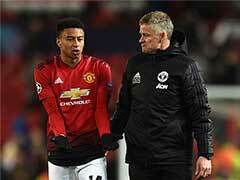 Manchester United stay sixth while Chelsea moved to 14th position. 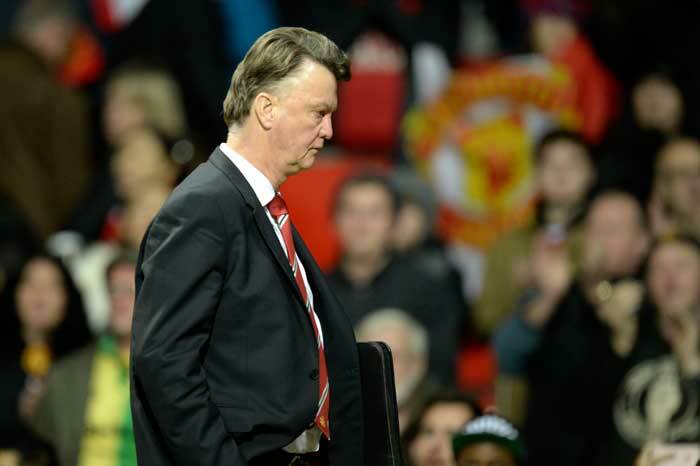 The goalless draw allowed Louis van Gaal to live and fight for another day. However, the future still remains uncertain for the Dutchman. Manchester United's winless streak has now extended to eight matches due to this draw. Son Heung-Min scored a dramatic 89th minute goal for Tottenham Hotspur as they secured a 2-1 win over 10-man Watford. With this win, Tottenham moved to third in the Premier League. West Ham squared off Southampton and they got off to a bad start when West Ham's Carl Jenkinson scored an own goal in the 13th minute. 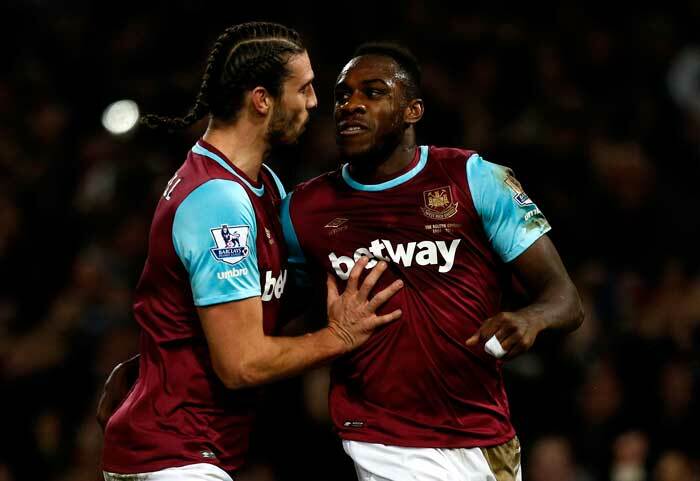 However, goals from Michail Antonio in the 69th minute and Andy Carroll in the 79th minute helped West Ham recover and they won the contest 2-1. 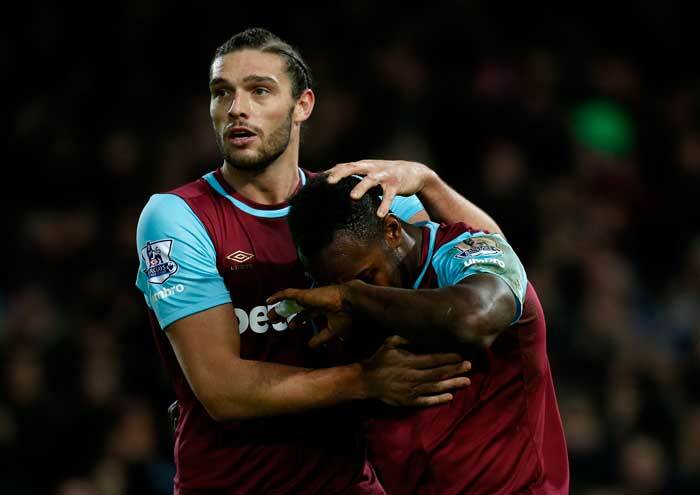 With this win, West Ham moved to seventh in the table with 29 points, just one point behind Manchester United. 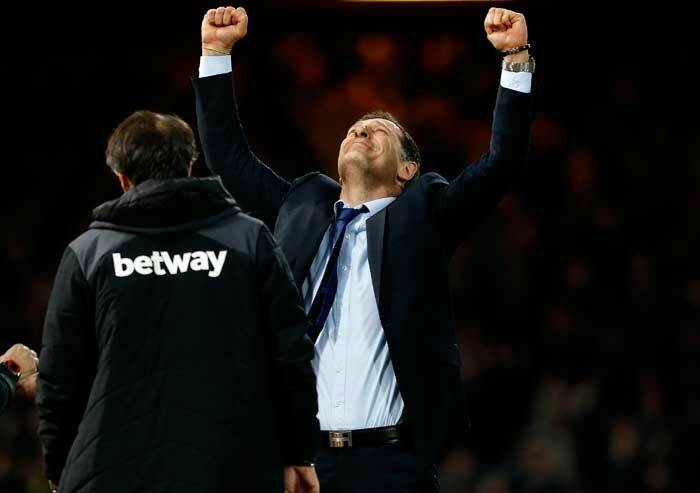 West Ham's manager Slaven Bilic said that he did not want his players to lose on such an important day. 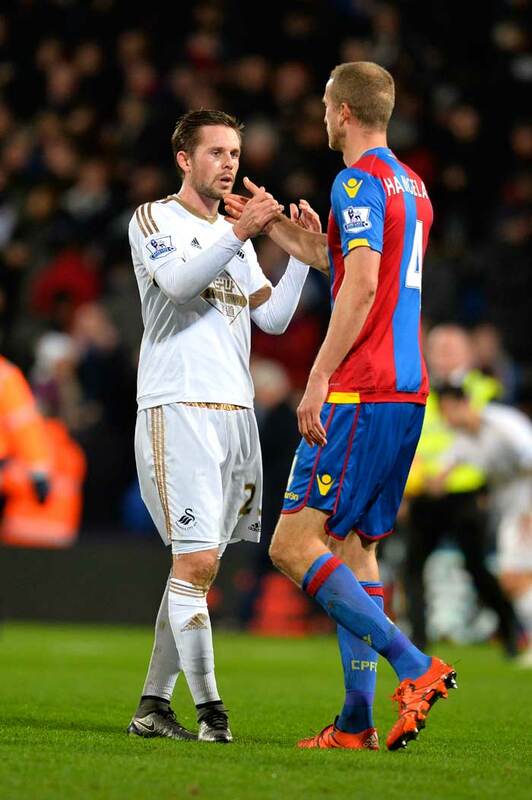 Crystal Palace were held to a 0-0 draw by Swansea as the mid-table scramble intensified. With this result, Crystal Palace remained in fifth position. 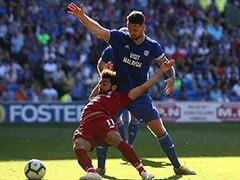 This was their third consecutive draw and their march to the top of the Premier League seems to have stalled.